Pope Benedict XVI has accepted the resignation of the Tipperary-born Archbishop of Benin City in Nigeria, Richard Burke. 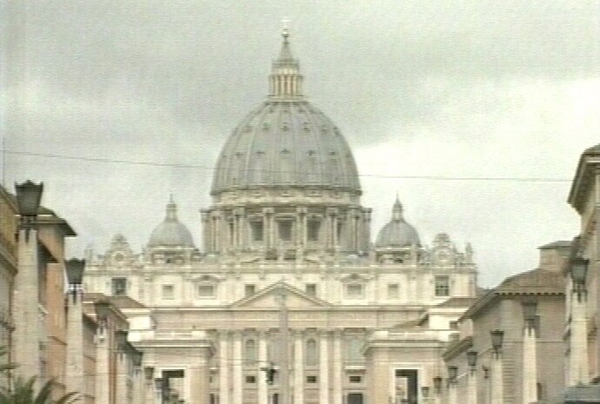 The decision was confirmed in a message posted on the Vatican's website. 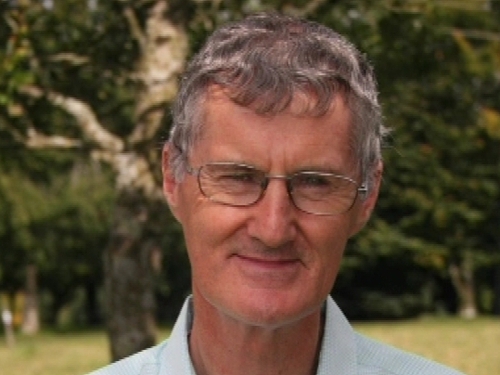 In a statement the St Patrick's Missionary Society, which Richard Burke was a member of, it said former Archbishop Burke informed the society that the reason for his resignation was his failure to observe his oath of celibacy. The statement added that Richard Burke had 'apologised to all those whom he had hurt by his actions' and had taken 'full personal responsibility for what he has done wrong'. The resignation follows a complaint made last year by Dolores Atwood, alleging that she had been sexually abused by Richard Burke when she was 14 years old and he was a priest ministering in Warri Diocese, Nigeria. According to the St Patrick's Missionary Society, Ms Atwood alleged that she had an ongoing relationship with Richard Burke afterwards. The society then launched a full investigation and provided counselling to Ms Atwood. According to the society, Archbishop Burke denied the allegation of child sexual abuse but admitted that he had had a sexual relationship with Ms Atwood. He voluntarily withdrew from ministry while the investigation was carried out. The Society says that the investigation found no evidence to corroborate the allegation of child sexual abuse made by Ms Atwood. In a statement from Archbishop Burke, published by the Irish Catholic newspaper, he said he was deeply ashamed of his behaviour, which had caused great pain, hurt and bewilderment to those around him. He added that he takes full responsibility for his actions and wishes to express his deepest sorrow for his inappropriate, irresponsible and repeatedly sinful conduct. He also apologises directly to Dolores Atwood for the pain he has caused her and her family.